Real Madrid will look to seal top spot in Group G when they welcome CSKA Moscow to the Santiago Bernabeu on Wednesday night. 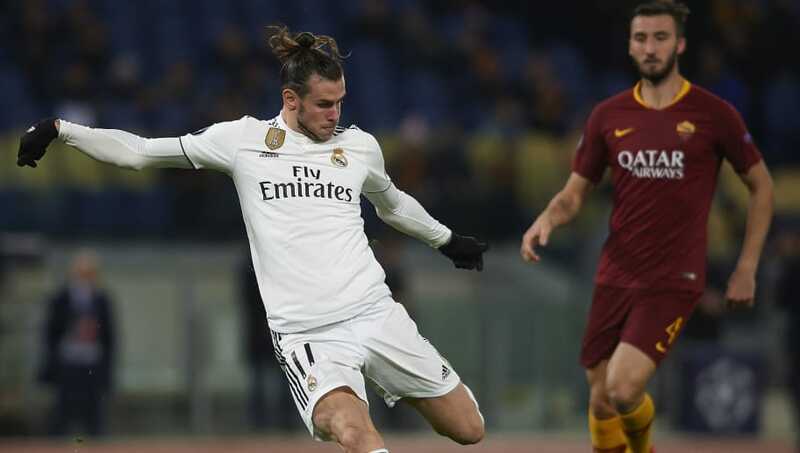 Los Blancos sit on 12 points and require a draw against the Russian side to go through as winners ahead of Roma, who travel to Viktoria Plzen. Expected to make changes from their 1-0 win at Huesca on the weekend, Santiago Solari could give starts to duo Isco and Marco Asensio. 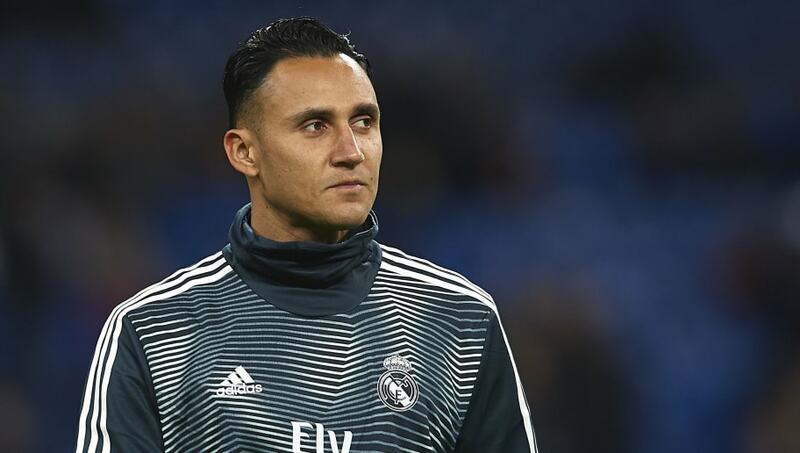 Keylor Navas (GK) – Belgium international Thibaut Courtois has started only two Champions League games this term and Navas is expected to be drafted in against CSKA. Alvaro Odriozola (RB) – The 22-year-old’s versatility could be key should Solari switch to the 4-3-3 system. Dani Carvajal is expected to be rested. Sergio Ramos (CB) – Captain and leader, Ramos will be expected to lead the defensive line with Los Blancos needing a point to guarantee top position. Raphael Varane (CB) – France World Cup winner Varane could partner Ramos, whose European experience lead their side to European glory last season. Sergio Reguilon (LB) – The 21-year-old has played twice in the Champions League this season and could feature ahead of Marcelo. 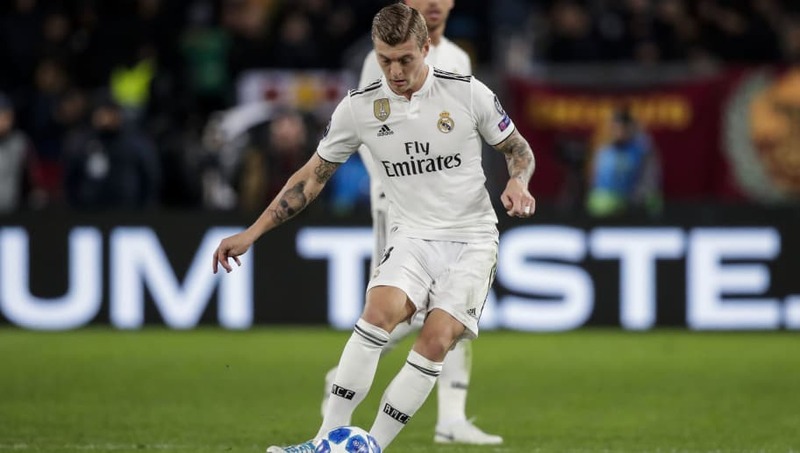 Toni Kroos (CM) – The former Bayern Munich midfielder’s eye for goal and defence splitting capabilities could be the difference. Isco (CM) – Having registered a goal and an assist this campaign, Isco will be desperate to reclaim a regular starting place in the 11. Marcos Llorente (CM) – Madrid youth product Llorente has enjoyed a handful of recent appearances for Los Blancos and could be given a second Champions League start. Gareth Bale (RW) – Taking on the responsibility of Madrid great Cristiano Ronaldo, the Welshman will look to continue his fine form in front of goal after netting against Huesca. Karim Benzema (ST) – Just two goals away from equalling his Champions League tally for last term, the French striker, previously scrutinised for a lack of goals, will be keen to prove he’s Los Blancos’ main man. Marco Asensio (LW) – Started four of their five group games, but the former Espanyol man is yet to contribute in either the goal and assist department.